A simple credit check is no longer enough. Screens are not alike, and screens are anything but simple. Companies that rely on databases leave you vulnerable to a high risk that your applicant's criminal record or falsified information will be missed altogether. Screenpointe's commitment to continued innovation and state-of-the-art technology means our client partners benefit from reduced administrative time, quick and easy client onboarding to the career center system, and easy-to-read "graded" investigative reports. You call the shots, but we will support you every step of the way with the tools, knowledge and expertise necessary in order to make timely, informed hiring decisions. I have no complaints. The pricing is outstanding and the variety of services immense. 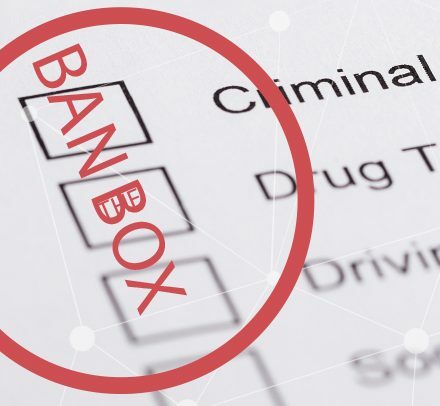 Most of our clients have unique drug test and background check requirements, and Screenpointe makes compliance easy by helping me organize, prepare, and present the information each client needs. In the past 6 months, I've worked with several vendors for background and drug screens. Screenpointe is by far my favorite! Being such a busy company, turnaround is crucial to us and this is what we find most satisfying with Screenpointe. Screenpointe provides very good education if I have confusion around a specific issue, are very timely in turning around background checks, and the few times that glitches have occurred they are responsive and customer oriented. Screenpointe, Inc. has been an exceptional company to work with for our background checks! We are your employment screening partner. Screenpointe is committed to providing our client-partners with the tools, knowledge and expertise necessary in order to make timely, informed hiring decisions.